Hull City and Leicester City will play their first game of the new Premier League season at the Kingston Communications Stadium on Saturday, 13th August. The teams last played in October 2015 and the game ended in a 1 – 1 draw. Before that they played in March 2015 and the game ended in a goalless draw. 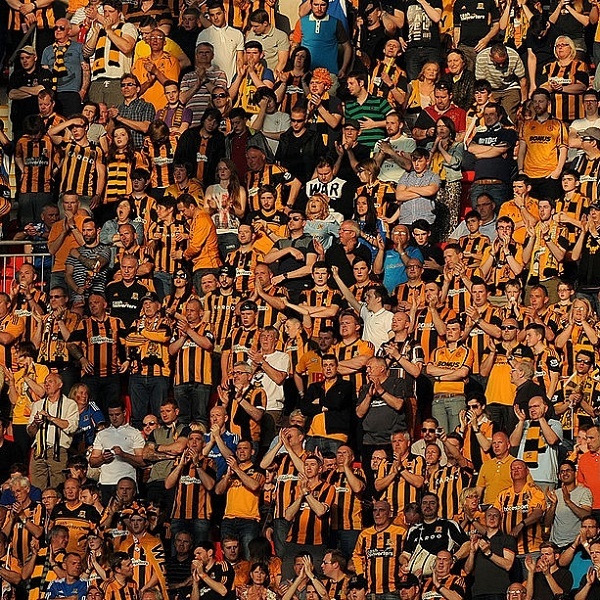 Hull City progressed to the Premier League after winning in the Championship play-offs last season. Last week they lost a friendly with Torino 2 – 1. Leicester City won last year’s Premier League and are defending their title. Earlier this week they lost the Community Shield to Manchester United 1 – 2. A 1 – 0 win for Leicester City the most likely result with William Hill and Bet365 both offering odds of 11/2.